Cleared Waterfront lot with 150 feet on the deep waters of the Nomini. Ideal building lot with septic already installed. 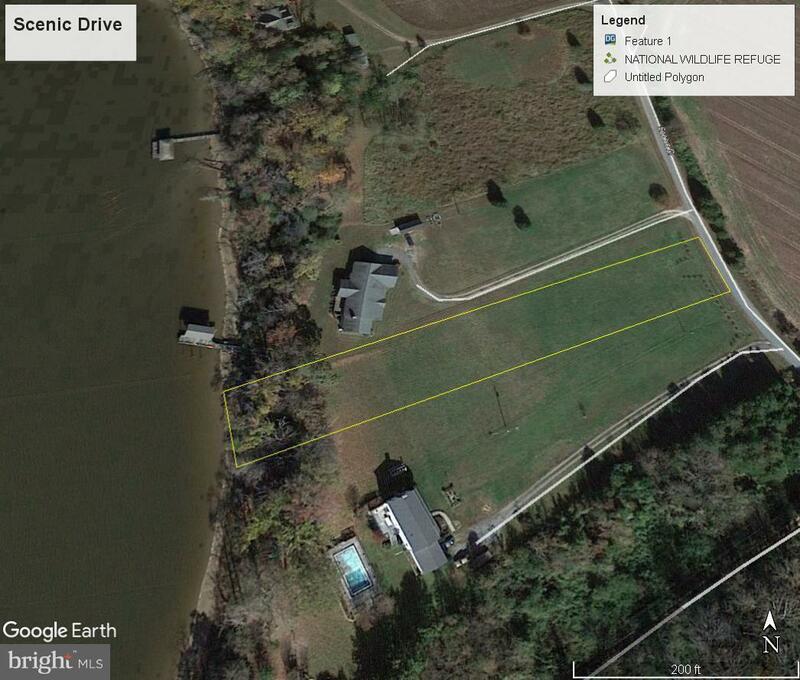 Grass has been kept mowed, everything is ready to build your waterfront home.